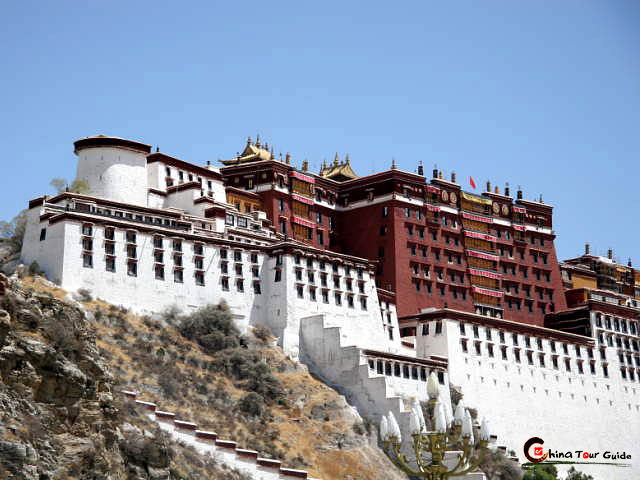 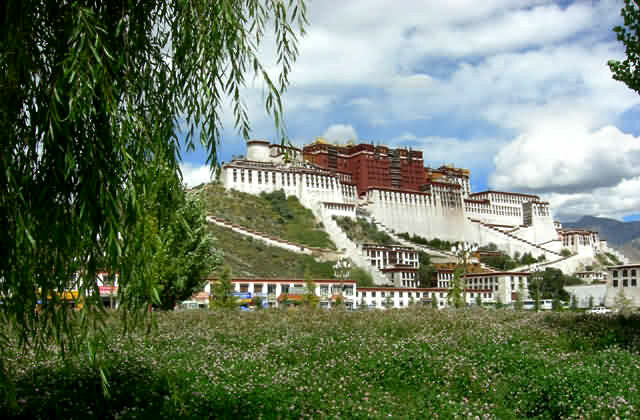 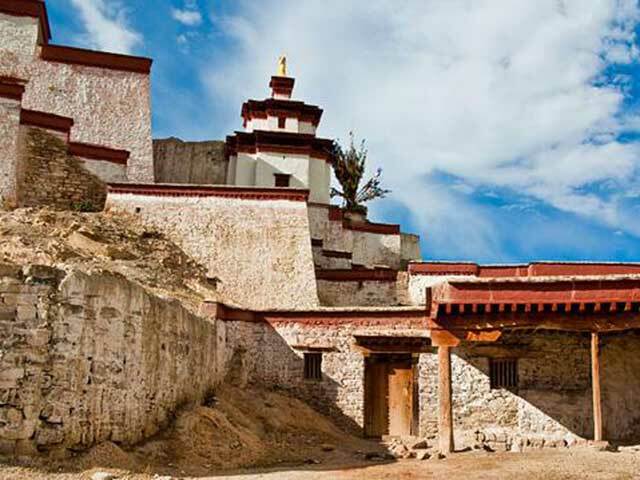 Reting Monastery is an historically important Buddhist monastery in Lhünzhub County in the Lhasa Prefecture of central Tibet. 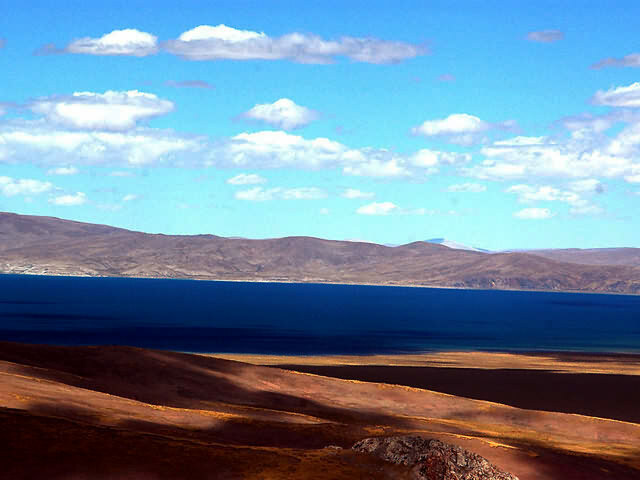 It is also commonly spelled "Radreng." 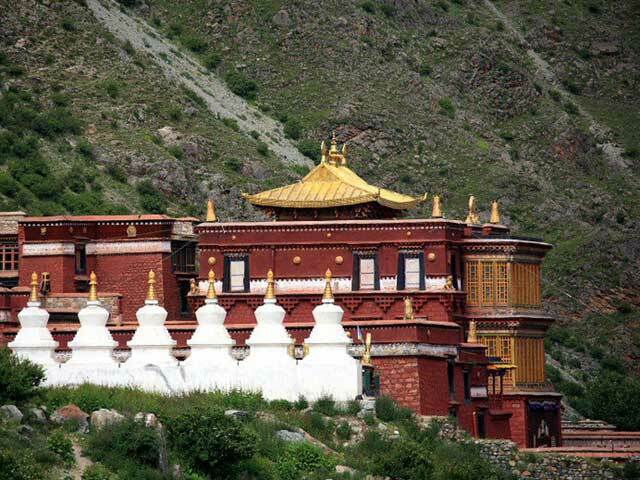 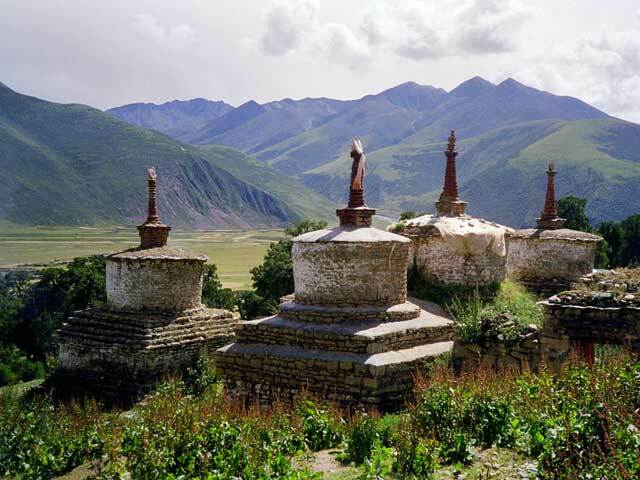 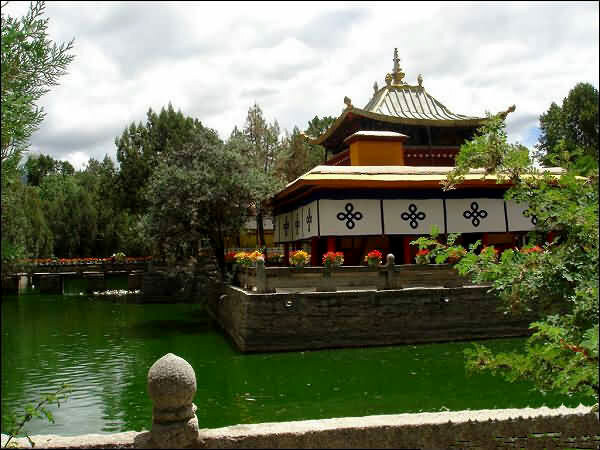 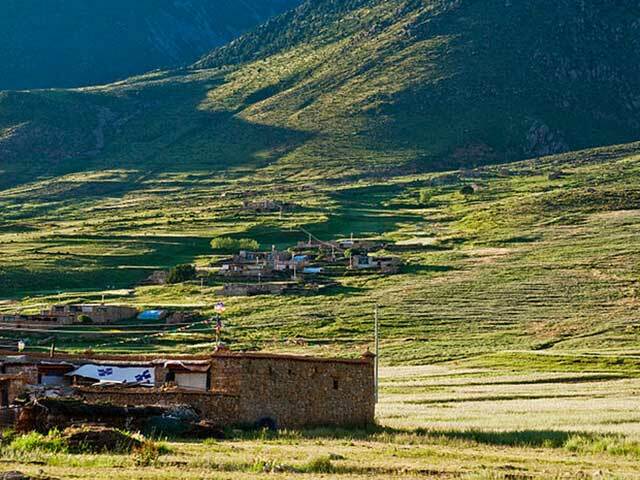 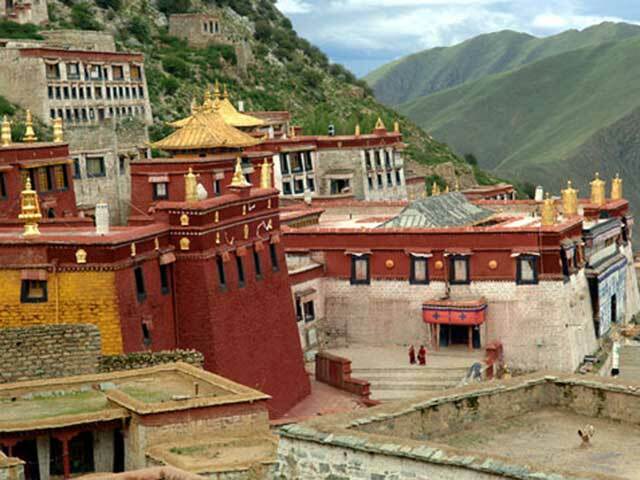 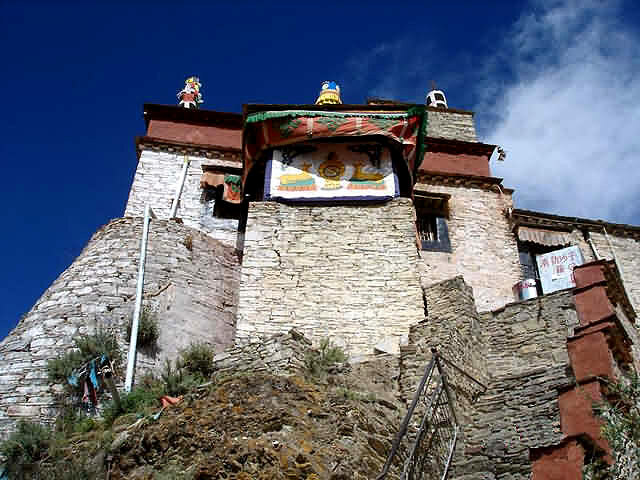 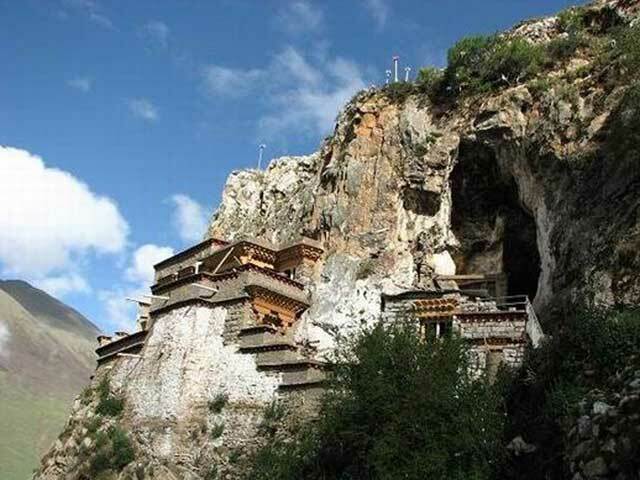 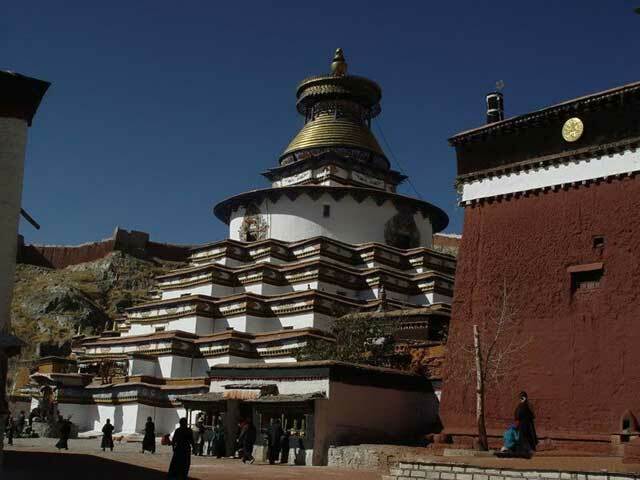 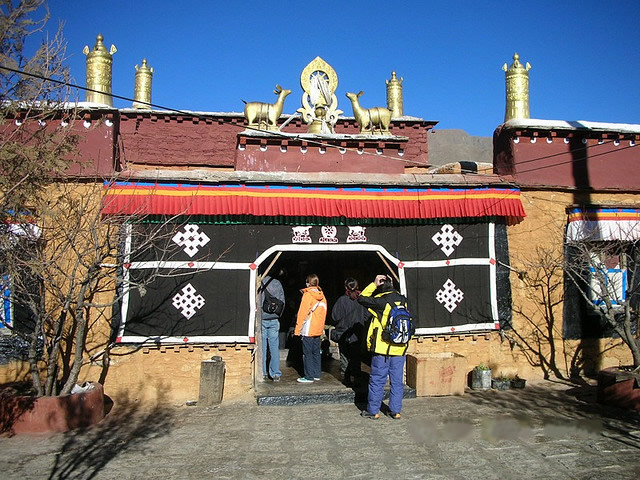 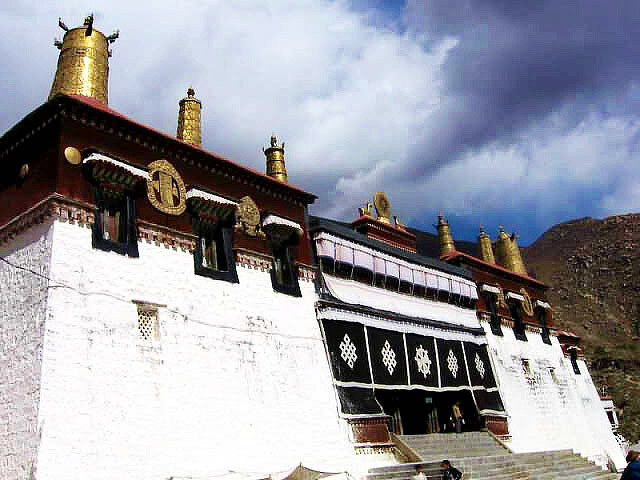 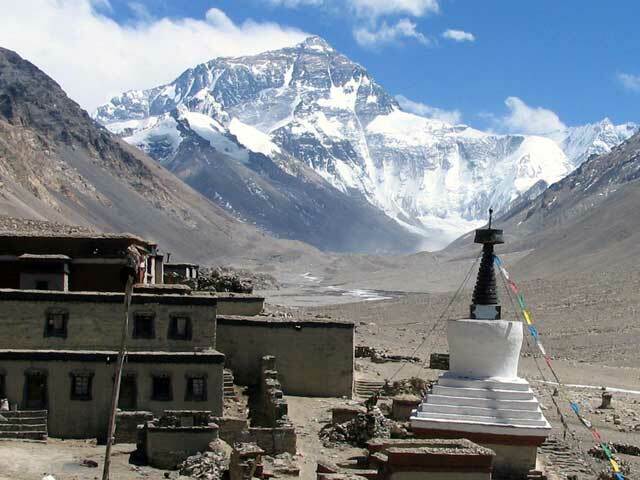 Reting Monastery was founded by Atisha's chief disciple Dromtönpa in 1056 in the Reting Tsampo Valley north of Lhasa as the seat of the Kadampa lineage. 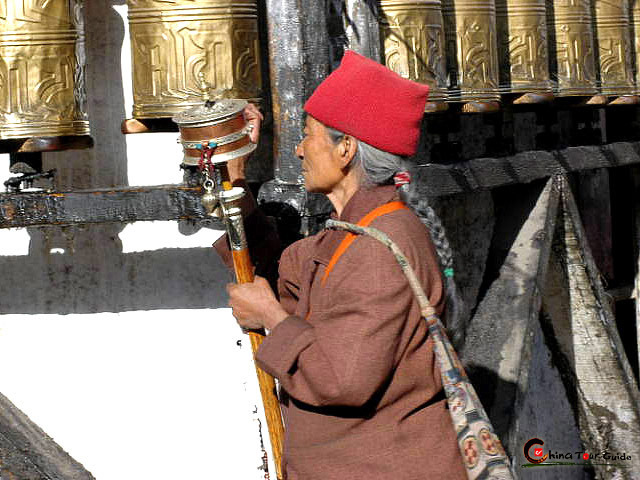 He brought some of Atisha's relics with him. 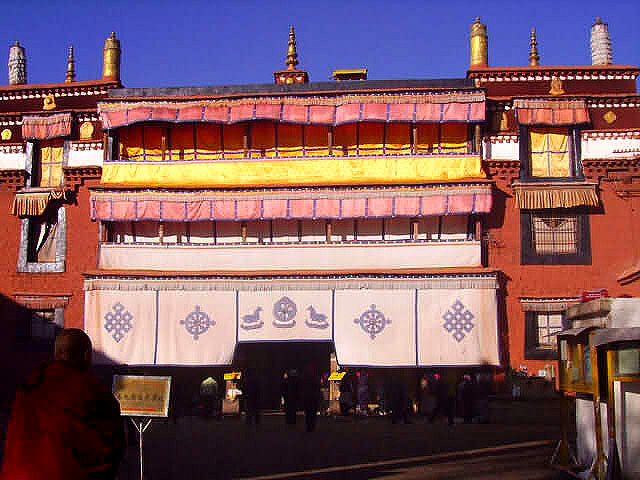 It was the first major monastery of the Sarma revival. 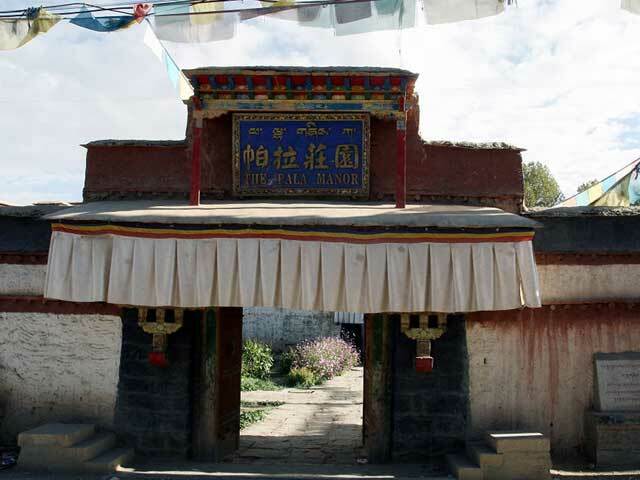 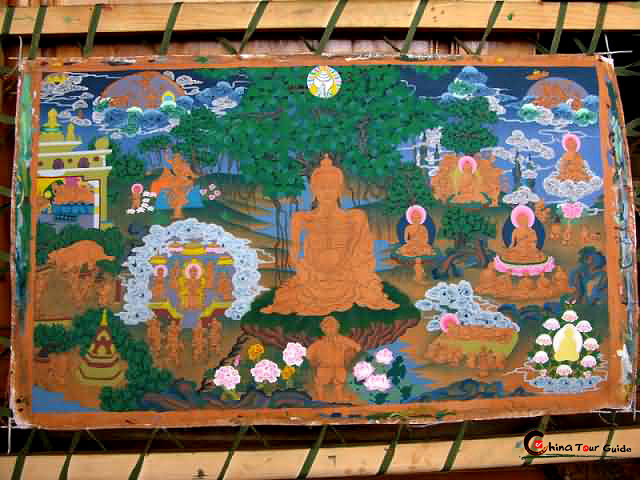 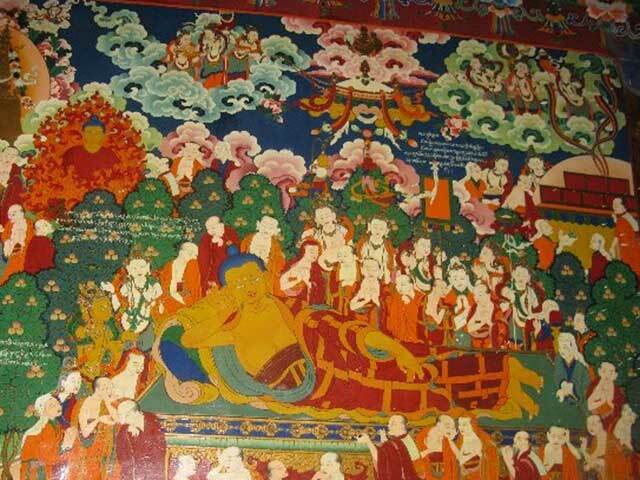 Tsongkapa (1357 – 1419) reformed the Kadampa School which then became known as the Gelug School and Reting became an important Gelugpa monastery, the seat of the Reting Rinpoche. 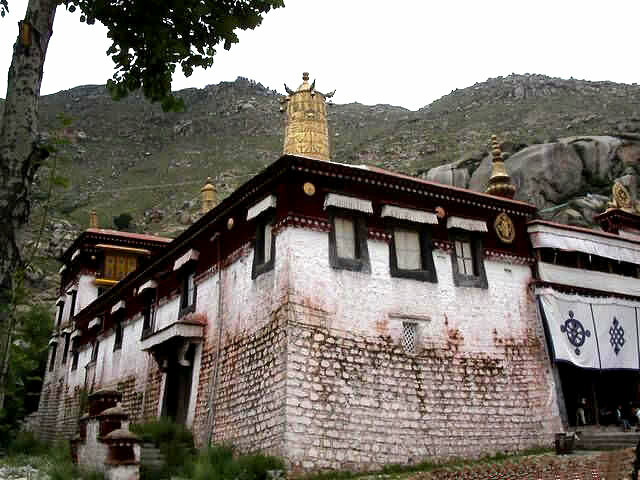 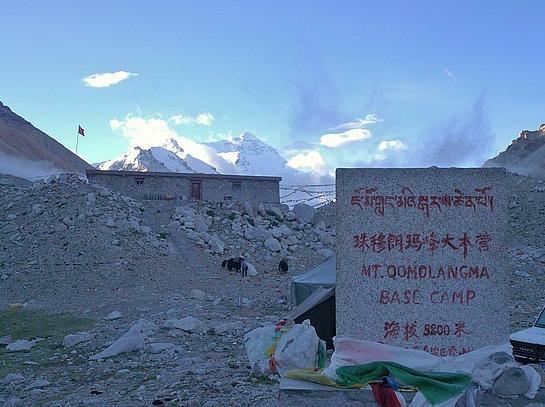 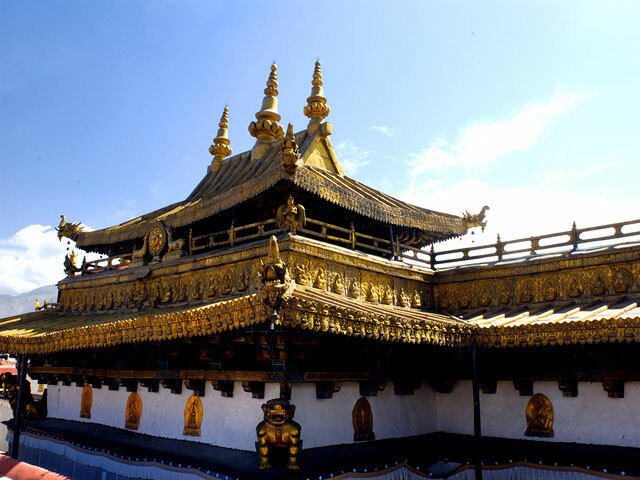 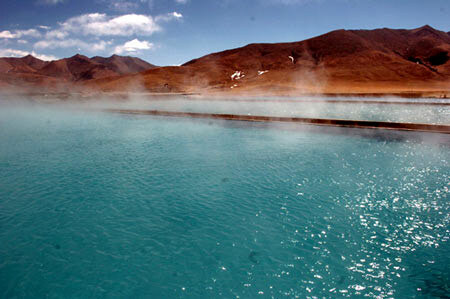 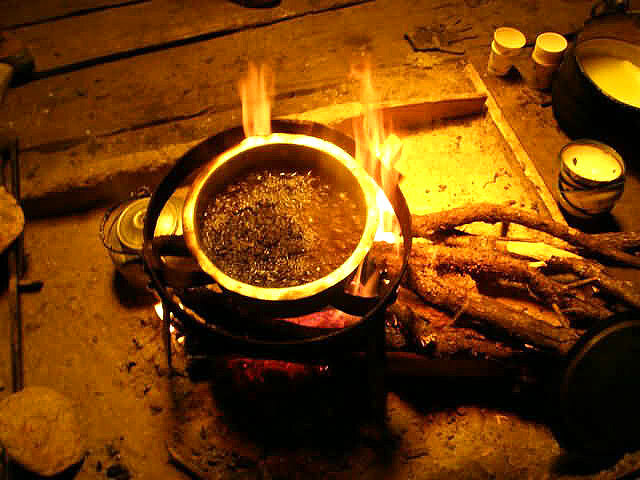 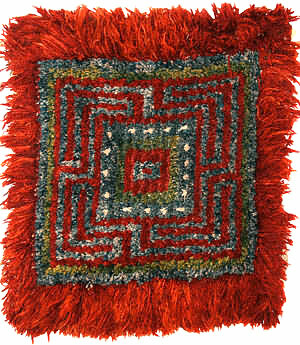 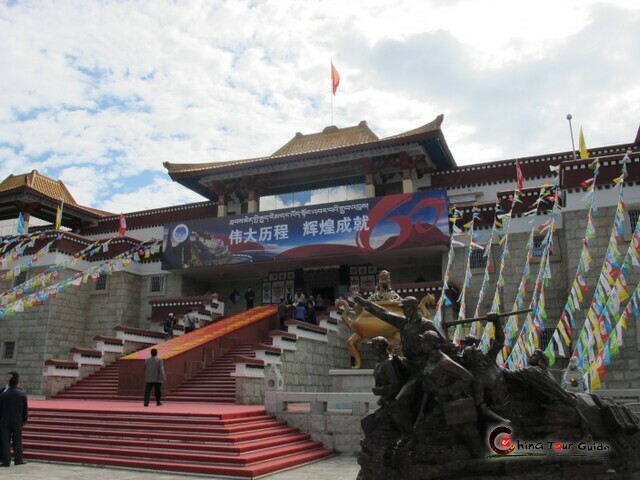 The Reting Rinpoches were responsible for the successful search and discovery of the 14th Dalai Lama. 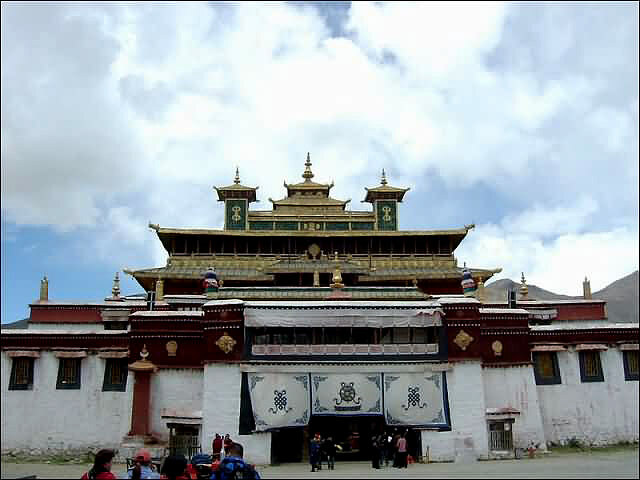 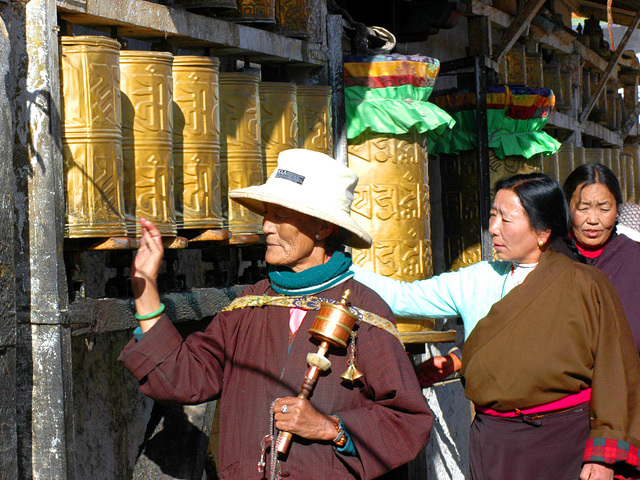 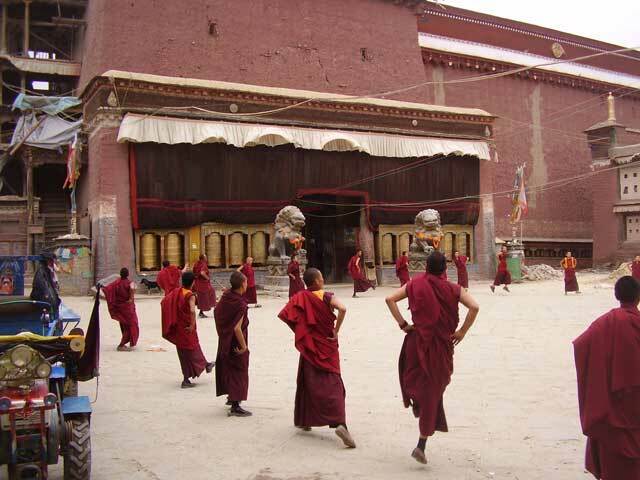 The Reting Rinpoches were among the candidates for Regent during the minority of a Dalai Lama. 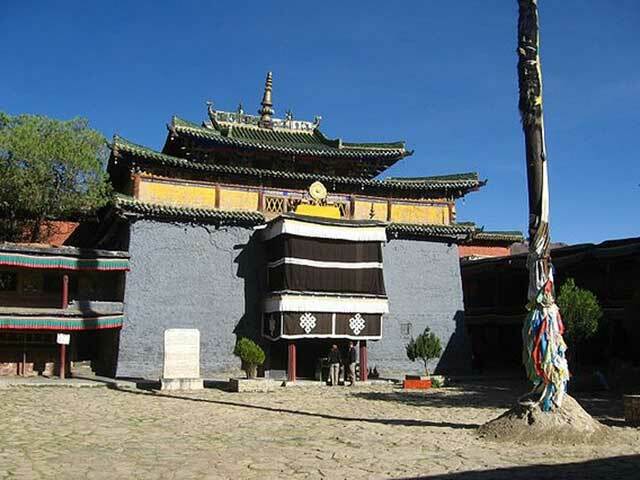 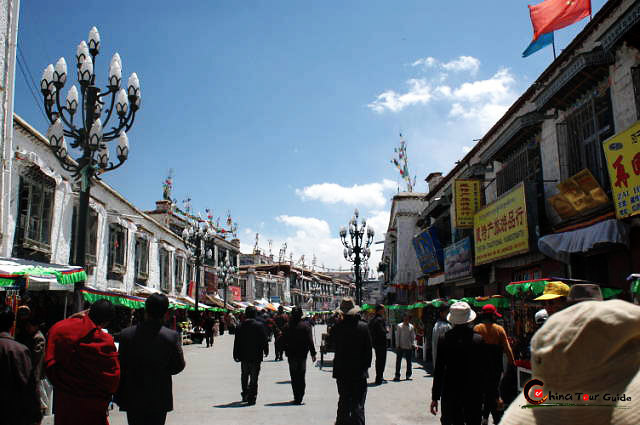 Reting was devastated by the Red Guards during the Cultural Revolution, and has only been partially restored.